Renew Dermatology was recently featured in the Birmingham Business Journal. 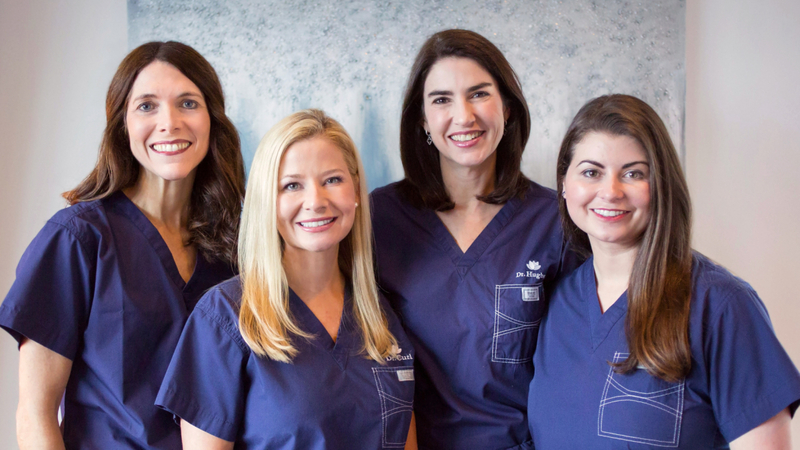 The article, by Stephanie Rebman announces the opening of Renew Dermatology and touches on our dedication to serving families in the Birmingham area. Click below to read the full article. We founded Renew Dermatology as an opportunity to rededicate ourselves to the individual patients we serve. Our team is passionate about providing exceptional care for our patients in a friendly environment, by caring for all patients as we would care for our families members. Call to schedule your next appointment with one of our board certified dermatology professionals today. (205) 580-1500.